ONE OF OUR ALL-TIME BEST SELLERS!! transfer job aids, we got you covered. 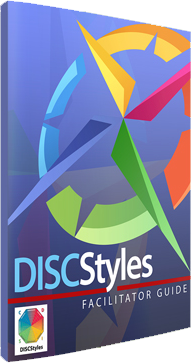 DISCstyles is your solution to a more productive, more collaborative workplace. 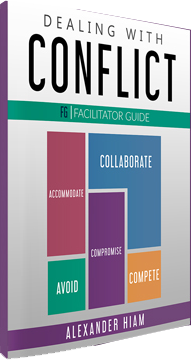 achieve better communication and better results across your entire organization. 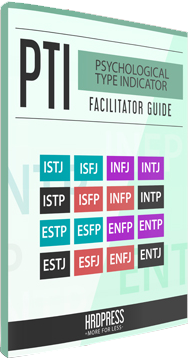 THE PREMIER DISC ASSESSMENT ON THE MARKET TODAY! 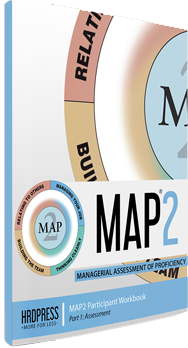 SETTING A NEW BAR IN LEADERSHIP DEVELOPMENT! post training handouts, workbooks and even skill transfer job aids, we got you covered. 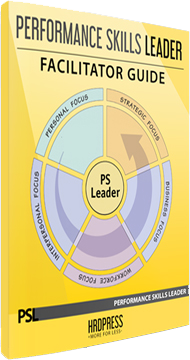 PS Leader is a complete leadership assessment solution covering 24 core competencies. job aids to make sure you have all the resources you need. 360 DEGREE FEEDBACK THAT WORKS! 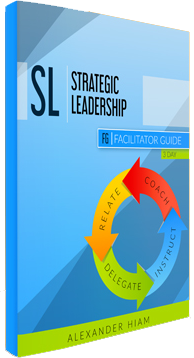 behavioral styles, skill development, career choices, communication and leadership. and even skill transfer job aids to make sure you have all the resources you need. 1. Unlimited program support – If you have any questions about the program or need to help finding the right product for your training needs, we are simply a call away. 2. Expert training support – You will receive a fixed amount of time with a training expert who can help you with any training related matter, even matters not related to our products. 3. On-site training days – You will receive a fixed number of on-site training days to be used for any training or certification sessions on any of the products in the license. Inquire about our unlimited use licenses.